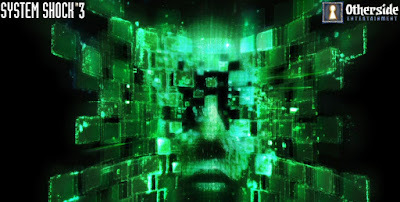 A long-awaited sequel for System Shock game franchise, System Shock 3, has been announced by Otherside Entertainment; a newly found game development company found in 2014 by Paul Neurath. The company has since been working with their debut title "Underworld Ascendant", a spiritual successor for classic Ultima Underworld series. 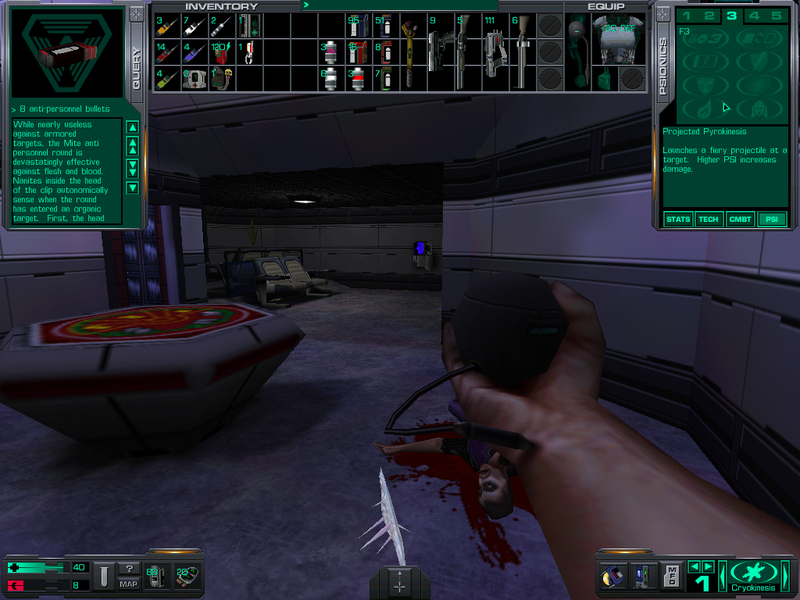 System Shock 3 will be the company's second title, running the development cycle after Underworld Ascension's development is at the point, when they can spare some of their team to start working with the new System Shock game. 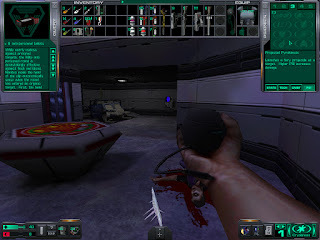 The founder of Otherside Entertainment, Paul Neurath, was one of the original founding members of Looking Glass Studios, who originally created Ultima Underworld, Thief, and System Shock series from the scratch, which makes the upcoming System Shock 3 so interesting title (as well as the Underworld Ascendant on it's own right). There's only a small teaser website by Otherside Entertainment yet made for System Shock 3, with a small audio clip spoken by "Shodan", the original artificial intelligence and antagonist from the previous System Shock games. If you want to subscribe for the SS3-news, you are also asked your preferred gaming platform; a poll, which most likely will affect to the final solution of which gaming platforms the game will be made in the future. At the moment, this, as well as the more accurate information and game plot are yet unknown. So is the release date, but we can assume that the game won't come out within the next two years, if it's anything like it's predecessor was: complex and expansive sci-fi action RPG with stealth-like elements, combined with character progression - further backed up with the fact, that Otherside Entertainment is busy with their upcoming title Underworld Ascendant at the moment.